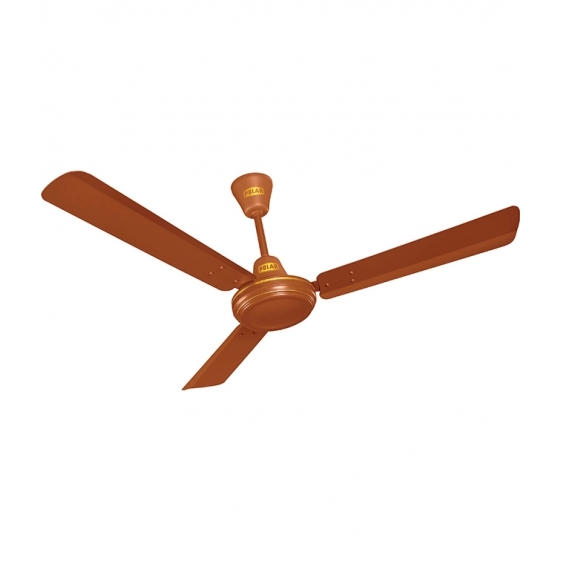 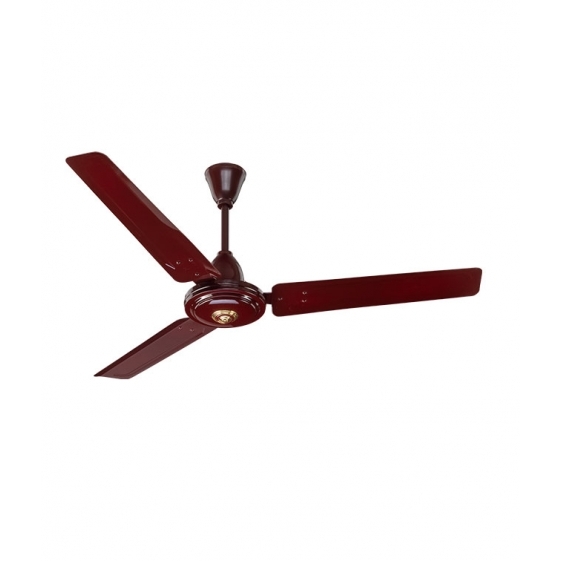 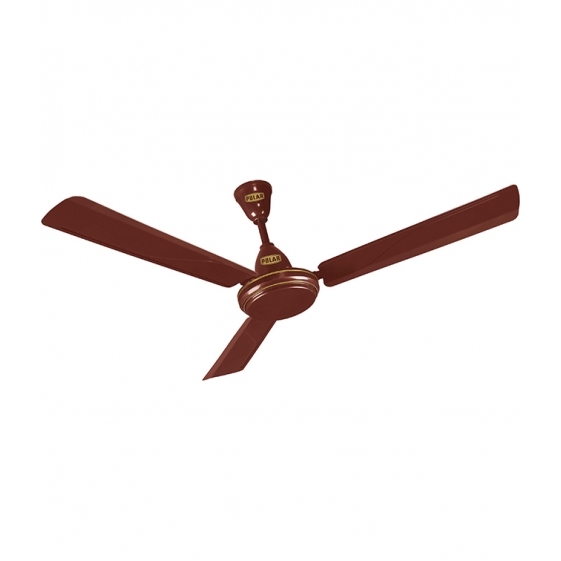 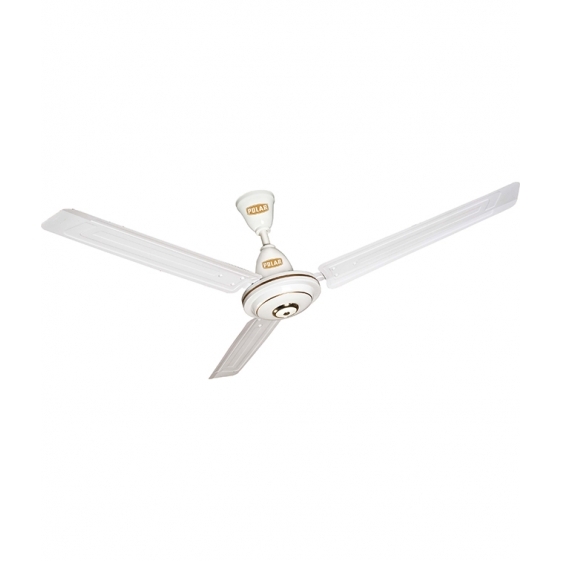 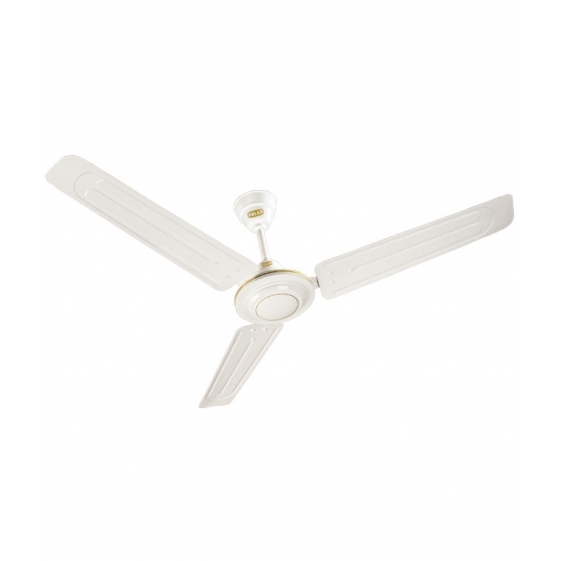 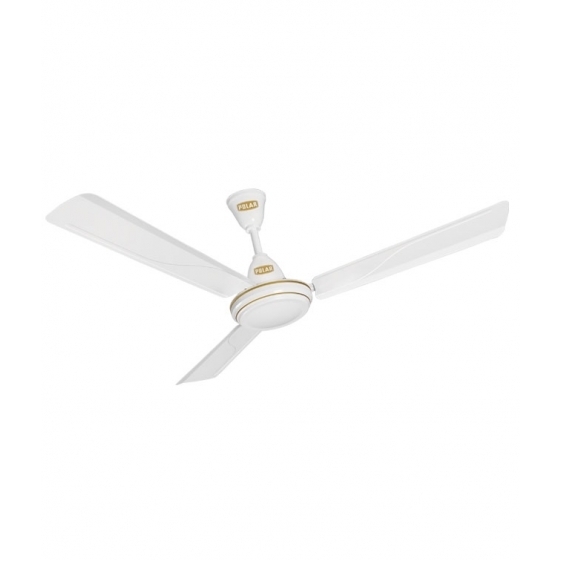 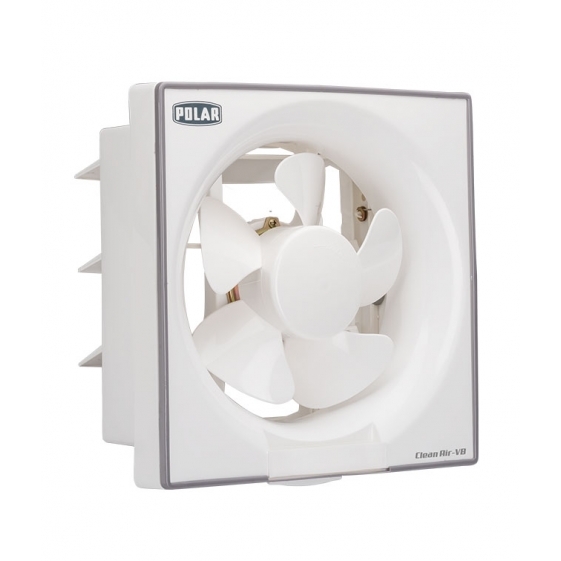 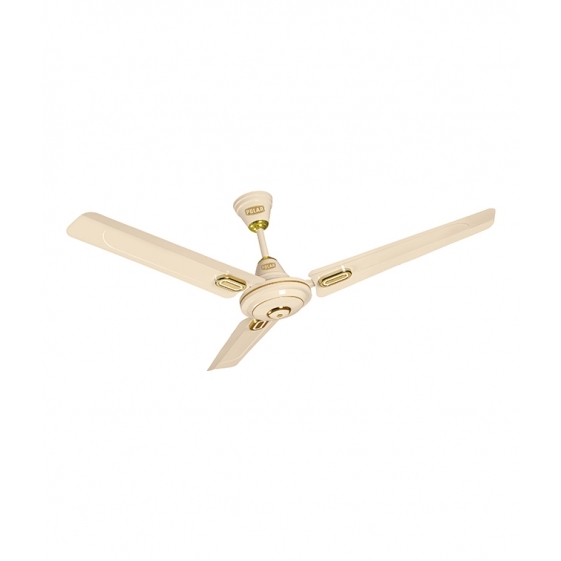 Polar India - POLAR (1200mm) CORVETTE 48 Electric Ceiling Fan "Titanium Grey"
POLAR (1200mm) CORVETTE 48 Electric Ceiling Fan "Titanium Grey"
Please call us on (033) 6629 1829 for price enquiry. 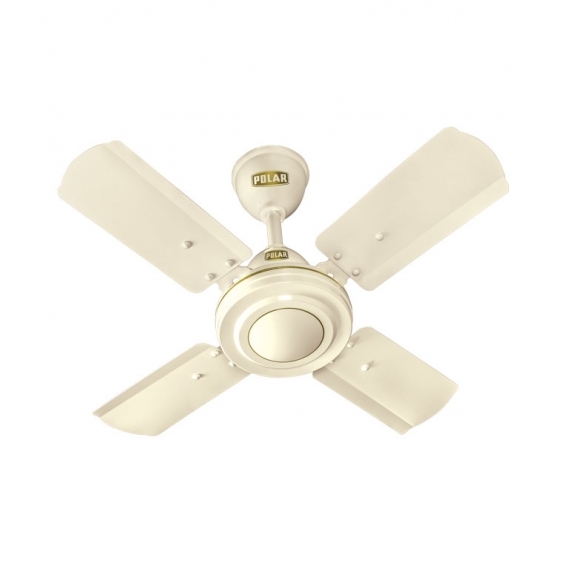 You're reviewing: POLAR (1200mm) CORVETTE 48 Electric Ceiling Fan "Titanium Grey"
POLAR (1400mm) Megamite Electric Ceiling Fan "White"
POLAR (400MM) Mistral Electric Osc. 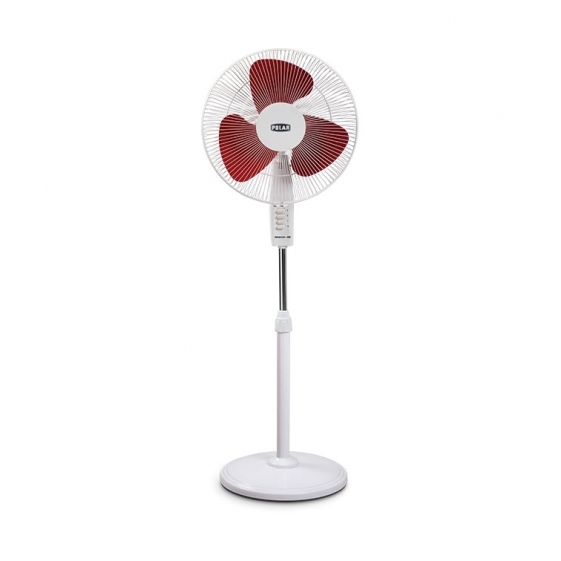 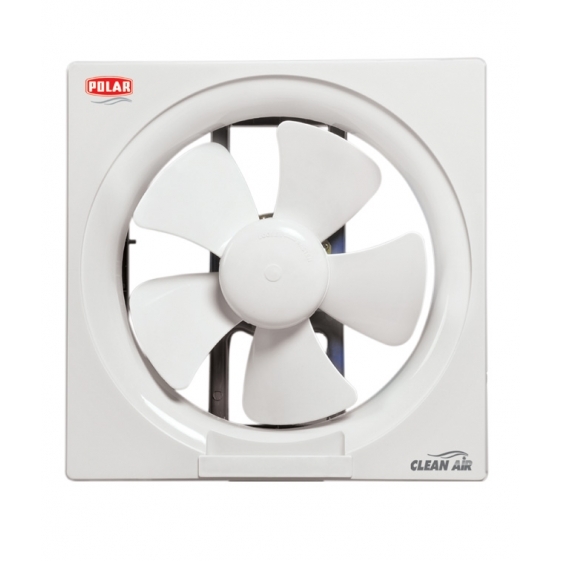 Table Fan - FT40C1 "White - Mauve"
POLAR (200mm) Clean Air VB "White"
New Anti Dust - KAYANO (1200mm) "Brown"
POLAR (250MM) Clean Air Passion Exhaust Fan "White"